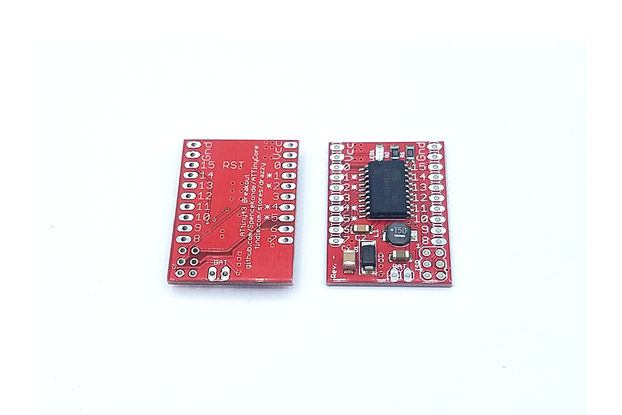 Select 'RMF69 Not Installed' to order an ArduRF1s without the RFM69 module if you want to add your own. 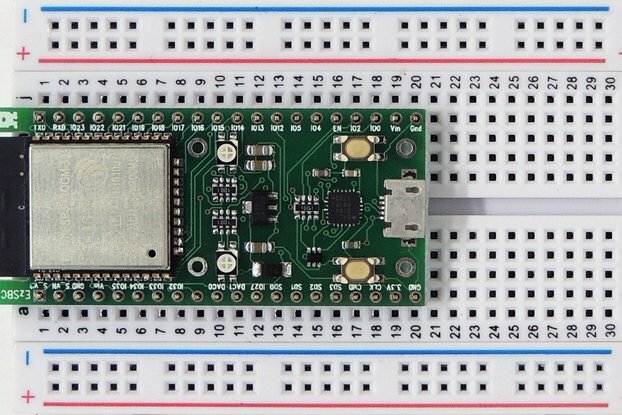 The ArduRF1s is a complete Arduino Uno R3 circuit on a breadboard friendly PCB. 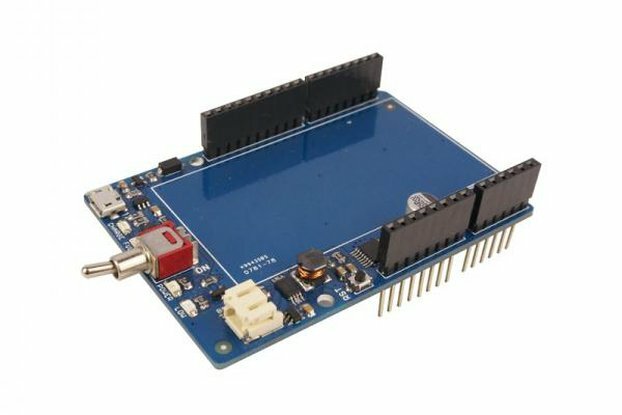 It has the same CPU as an Arduino Uno R3 and operates at 16MHz and 3.3V. It has an integrated LiPo battery charger and battery connector on board. 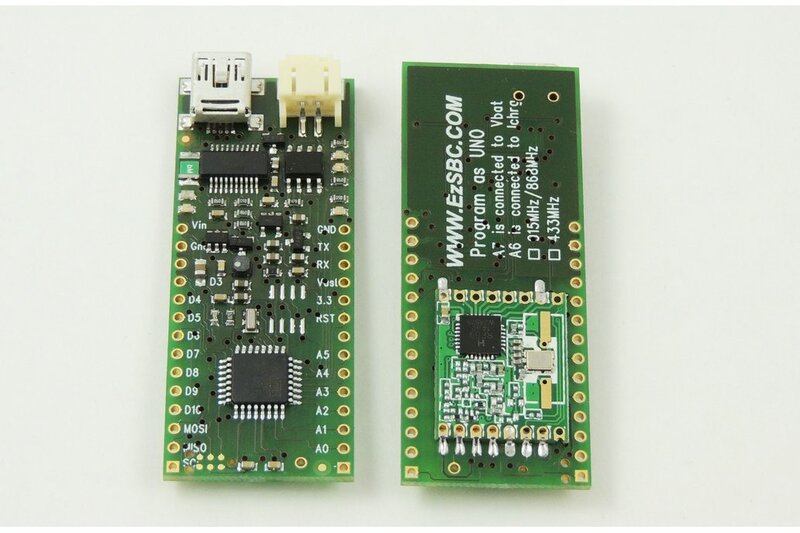 The buck regulator can accept input voltages as high as 42V and provide 500mA of current for battery charging and to power the board and peripherals. 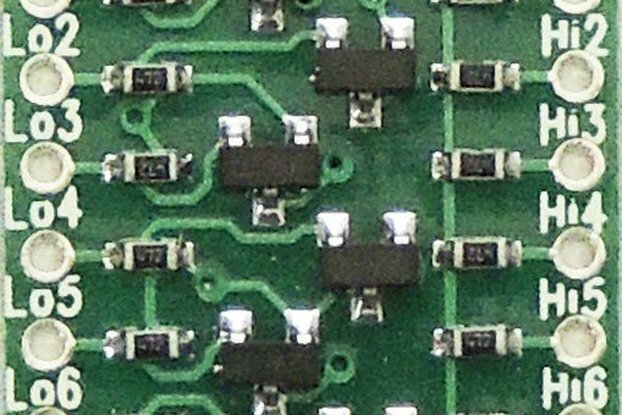 All the IO pins of an Uno are available on the connectors. The ArduRF1s uses a FTDI FR232s USB to serial converter for compatibility with all major operating systems and bullet proof drivers. All code developed for an Arduino will run on the ArduRF1s - even libraries that contain assembler code. 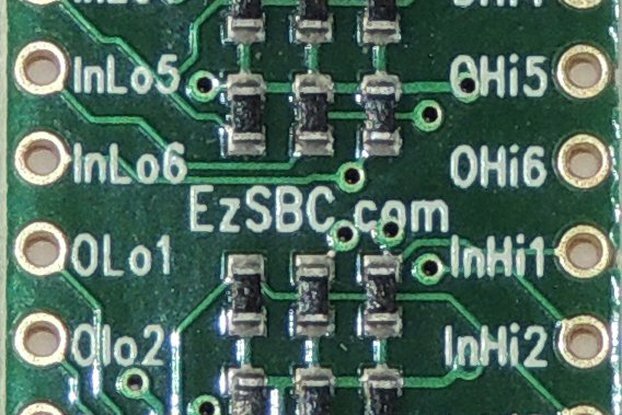 Some code that depends on a 5V supply voltage may require minor changes. The standard IDE and examples continue to work without modification. 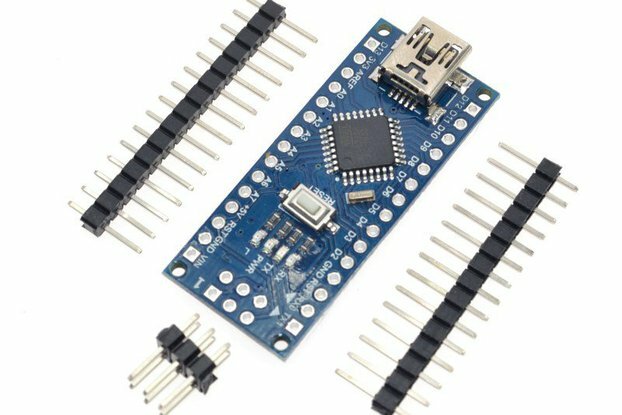 All the pins available on an Arduino Uno are brought to connectors on the board edge. 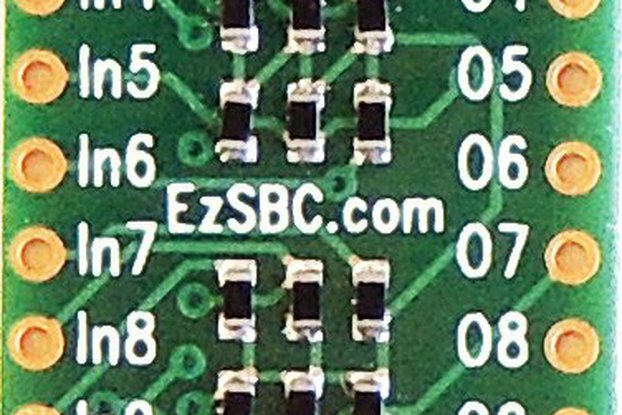 The pin pitch is 0.1" and the width is 0.8" making it possible to mount the board on a solderless breadboard and still have two breadboard holes on each side available for connection to other devices. 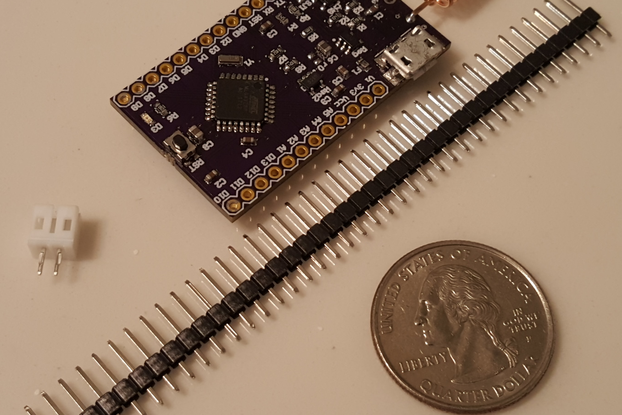 An independent evaluator that has been testing the boards has reported a battery only powered ArduRf1s running for 80 hours sending a 40 byte message once every 5 seconds. This was done WITHOUT putting the ArduRf1s and the radio in Low Power Sleep mode. 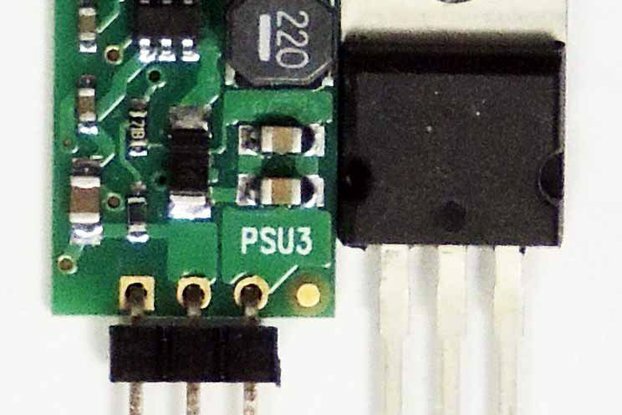 The main power input is by a switch mode power supply regulating the voltage to about 5V. 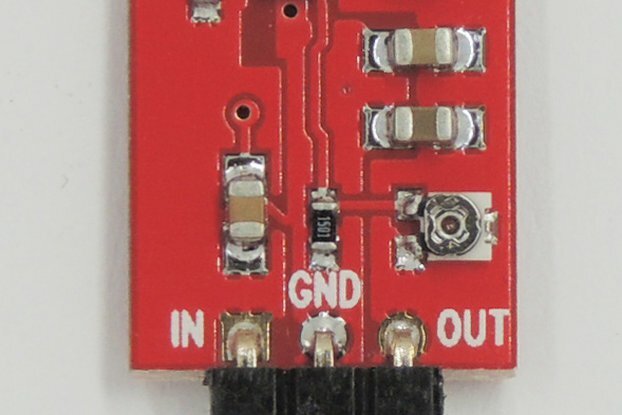 A switch mode regulator was chosen to allow the battery to be charged from the DC input and to allow higher input voltages to be used without requiring a heatsink on the regulator. The input voltage limit of the buck regulator is 42V. The 42V input allows the ArduRF1 and ArduRF1s to be used in automobiles and on motorcycles without a pre-regulator. A charger for a Lithium Polymer rechargeable cell provides 400mA of charge current to the cell and will automatically terminate the charging when the cell is fully charged. The ArduRF1s is fully functional while the battery is being charged. 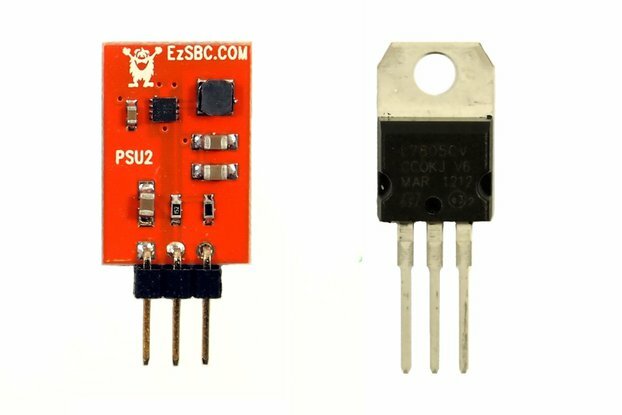 The charger runs from the on board 5V and the 5V is provided by the buck regulator from the external power pins or the USB input. The ArduRF1s can operate from a DC input as high as 42V continuously, charge the battery at 400mA, power the transceiver and the CPU. You can power the ArduRF1s from a 12V solar panel without problems where the voltage is all over the map from 0V at night to 18V or more during the day. When the solar power is there the battery will charge and the 3.3V will power the CPU, transceiver and auxiliary circuits. When the sun sets or is obscured by clouds the LiPo cell will take over seamlessly. The LiPo-cell offered with the ArduRF1s can power the ArduRF1s continuously for 24 hours while the radio is transmitting. The default option is the 915MHz/868MHz radio. The transceiver works well at both frequencies as long as the antenna is trimmed to the correct length. European users should program the radio for 868MHz and North American users should use the transceiver at 915MHz. Please also note that the encryption may be disabled and it may be necessary to disable the encryption to remain legal. Model rocketeers please pay special attention to your hobby's restrictions on the use of radio links.